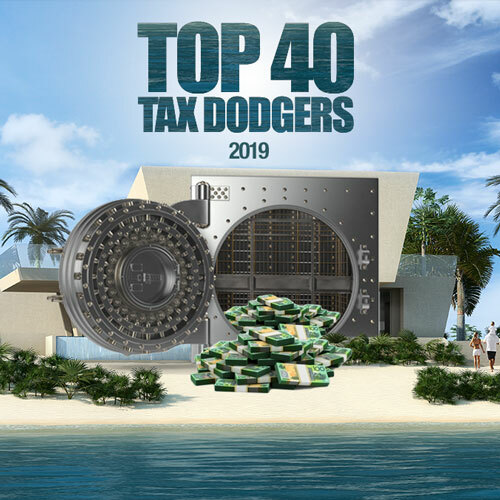 Foreign banks are not famous for paying much tax in Australia. Goldman Sachs, JP Morgan and RBS spring to mind as serial tax dodgers which also pick up government mandates. ING has forged a serious retail presence in Australia now, putting on 300,000 new customers in 2017. This ING vehicle has slipped down the Top 40 chart from last year’s ranking at #30, as more group income was booked into another entity. 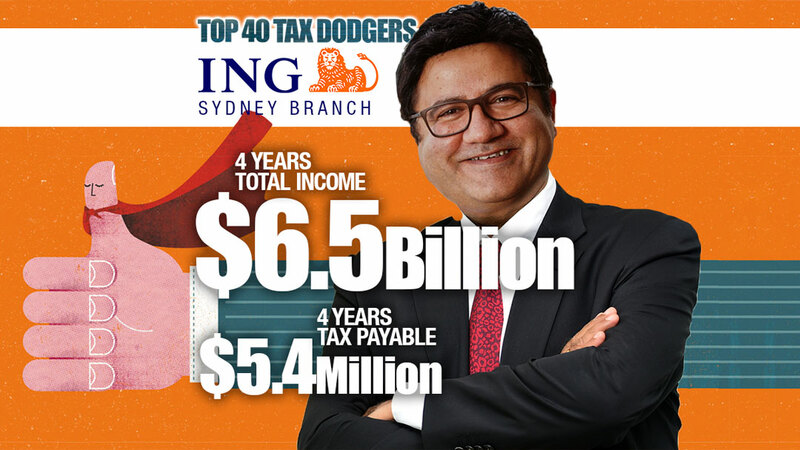 ING Australia Holdings Limited, declared total income of $2,724,431,832 during the four years of available data, taxable income of $579,081,591 and tax payable of $121,973,954. ING trades as ING Direct. Its Australian entities made $400 million in dividend payments to parent companies offshore in 2015 and 2016.